My good friend Val has been a busy girl! She has been designing and wants to share the goodies with you. She has a whole bunch of really cute kits. To help dish out the goodness, we are having a blog party! 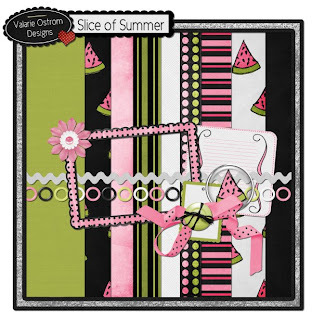 Below is a quick page I made using her Slice of Summer kit. Hope you like it! Just click on the pic and off you go! Swing by her shop at Pretty Scrappy and check it out! Thanks so much for all you do! Im very lucky to have you as part of my team! Thank you so much for this post. 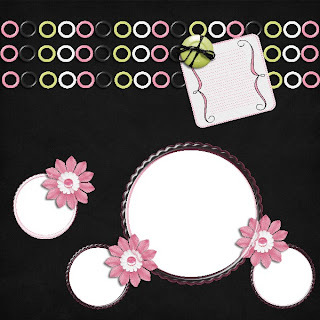 I want to let you know that I posted a link to your blog in CBH Digital Scrapbooking Freebies, under the Page 3 post on Jun. 27, 2011. Thanks again.